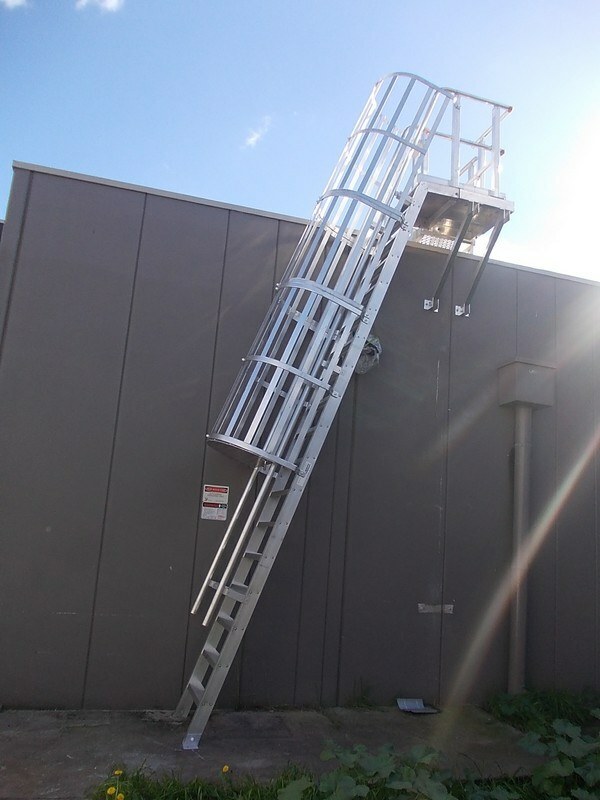 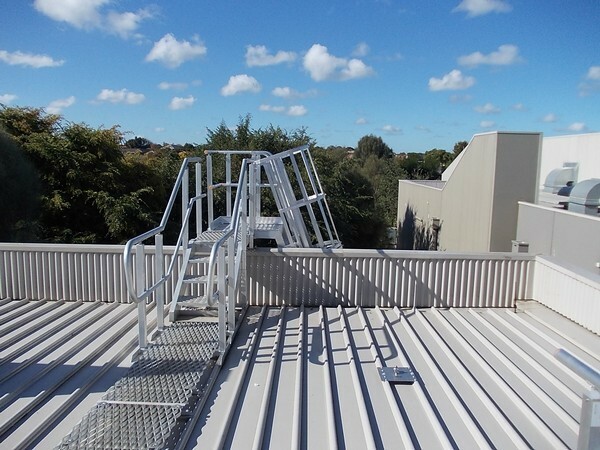 Following an audit at this regional centre, Defender™ access equipment was installed to provide safe and efficient access to all of the gutters and air conditioners for maintenance purposes. 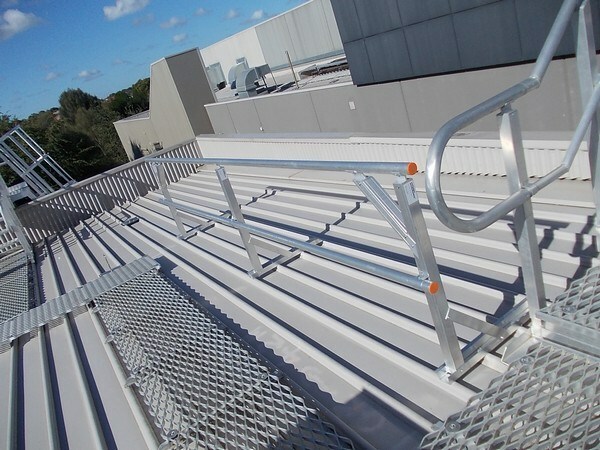 That project was completed over a 3 week period. 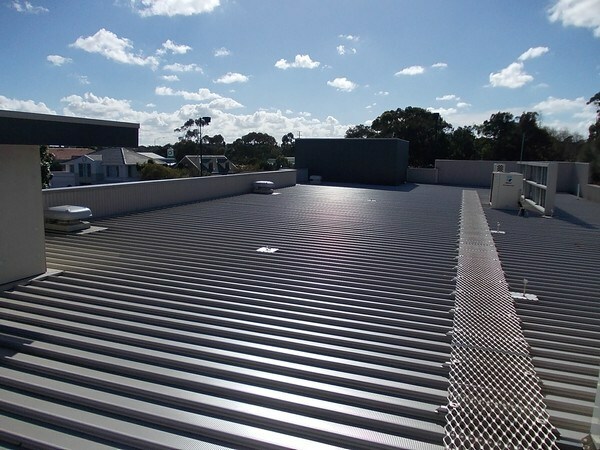 There were no disruptions to trading and tenants did not know the works had been completed. 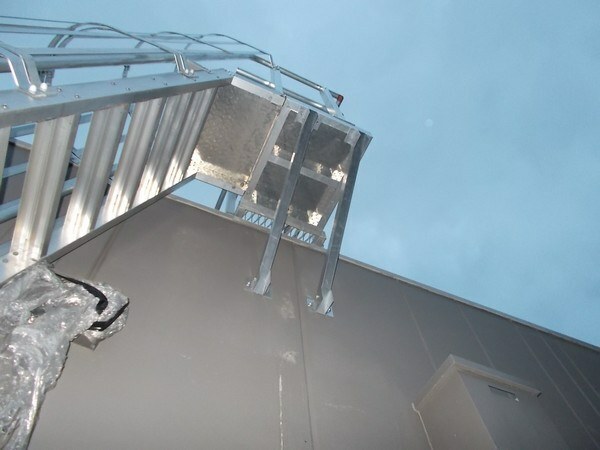 To view photos of the project, click on the images below.